Works With 6 Outlets Fully Installed. Interest Free Payment Available. Special Offer — Get your service done from $110 Only !! EHC have been providing professional heating & cooling services to Melbourne city and residents of all suburbs for TEN YEARS now and have built a strong reputation for high quality, friendly service. Gas is here to stay…and for good reason! 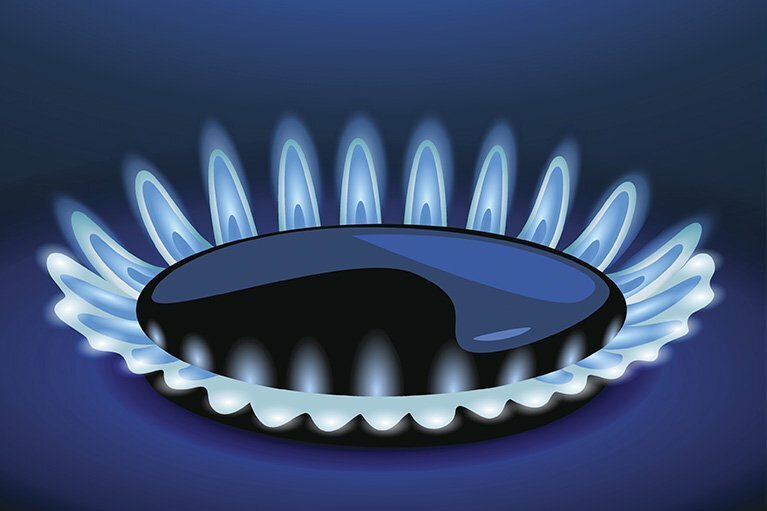 Gas has become an every day part of life and with Australia having some of the largest gas deposits on Earth, why shouldn’t we take advantage of such an amazing fuel source. EHC recommend and use AquaMax, Dux and Rinnai gas hot water systems. They are also fully qualified to service and install any brand of your choice. 1 – EHC recommends OMEGA Brand heaters. Because they are made in Melbourne, Australia, are reliable, long lasting, low maintenance AND keep Australians in a job. 2 – The EHC interest free Payment Plan allows you to give your family the best quality system at a price you can afford. 3 – EHC put their customer’s needs above all else. That folks is why they are one of the fastest growing Heating and Cooling companies Melbourne. 4 – All brands can be supplied, installed and serviced by the EHC Team. 5 – NO ONE CAN GIVE YOU AN ACCURATE QUOTE OVER THE PHONE WITHOUT FIRST INSPECTING YOUR HOME.